Virtual Private Networks (VPNs) are handy client apps with multiple uses. The primary of which is to encrypt a person or company’s data as it travels to and from the Internet. This keeps it from being intercepted or viewed by any unwanted third party. It also is used by individuals to circumvent geo-blocking of restricted content around the world. For instance, someone wanting to watch episodes of “Orange is the New Black” in Greece cannot do so legally because this television program is restricted to Netflix customers in the United States. By employing a VPN, the Greek user could fool Netflix security protocol into believing his Internet connection was based in the US by connecting to a remote server in America. Part of the former use of VPNs extends to individuals and companies in countries that practice Internet censorship. They use the VPN as a work-around to make it appear their Internet connection is located outside the country practicing censorship, such as Turkey, giving them access to restricted sites including social media, non-governmental information sites, gaming, and more. But are VPNs legal in countries like Turkey? If not, what’s the punishment for using one? And how does one acquire a VPN before entering Turkey to avoid these restrictions? Turkey’s first recorded case of Internet censorship came in 2007 when the government blocked YouTube for housing a video that mocked Turkey’s first president, Mustafa Kemal Ataturk. YouTube offered to make the video invisible to Turkish users, but that did not appease the government, which cited a law from 1951 as its validation for the action. Turkish reformists have tried to roll back censorship in an effort to get Turkey included in the European Union, but have been overwhelmed. By June 2010, more than 8,000 sites had been banned, including Google. As more and more Turkish citizens began using VPN sites and Tor – the privacy browser – to access the Internet, Turkey cracked down on both in December 2016. Ten of the most used VPNs in Turkey were all blocked. In March 2018, the government moved to block all VPN websites in Turkey. 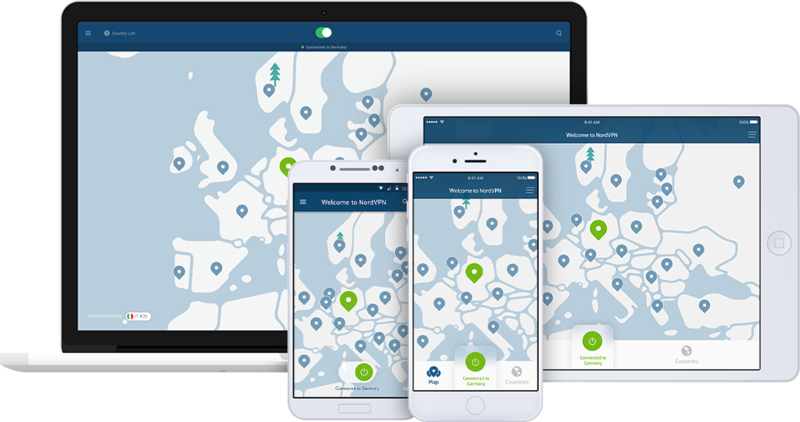 NordVPN, one of the industry’s leading sites, has taken a proactive stance on continuing to provide service to citizens and visitors in Turkey, despite the government decree. 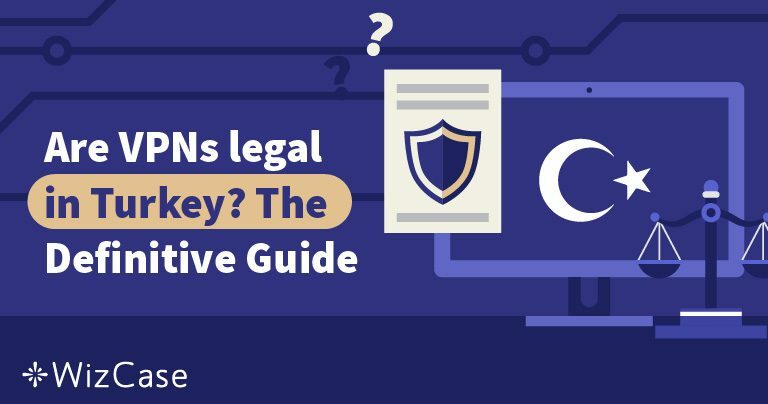 The site is still accessible in Turkey, and NordVPN even offers free, short-term access to its VPN for people needing to use the Internet for emergency purposes. It has some heavy-duty security features that should keep you safe in Turkey, including Double VPN tunneling and 256-bit encryption. ExpressVPN was part of Turkey’s initial ban in 2016 but has reconfigured its website to be available inside of Turkish borders. 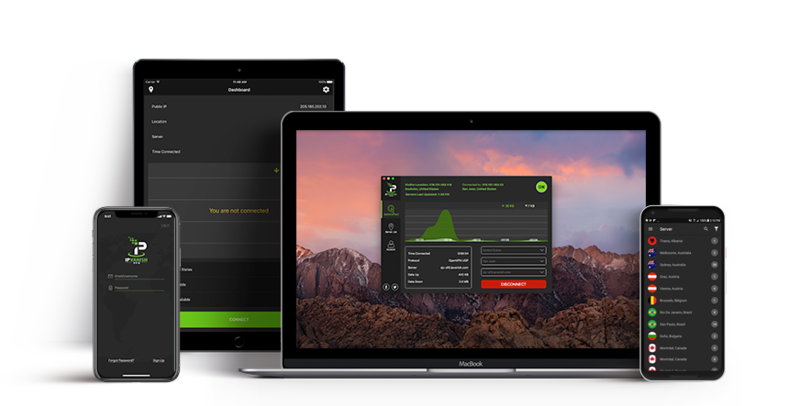 It’s the fastest VPN among the big players due in part that it has servers in 94 different countries. It’s a great VPN for torrenting because its speeds are top of the chart. It comes equipped with OpenVPN encryption protocol, a strict no-logs policy, DNS and IP leak protection and a kill switch. IPVanish VPN also still works in Turkey despite the crackdown on VPNS in the last three years. It supports a wide range of platforms including Windows, Kodi, Amazon Fire TV, Linux, Android, iOS, and macOS. Its security is top flight with 256-bit AES encryption, a kill switch, and IP and DNS leak protection. It has unlimited server switching and can run on up to five machines at one time on a single license. Censorship is a pretty serious thing in Turkey, so take extra precautions when using VPNs in the country. Here are a few extra tips that should make your VPN use more enjoyable. A kill switch is an absolute must for whatever VPN you choose. If the VPN connection fails and you don’t have a kill switch, you risk having your IP address exposed to any government watchdogs or Turkish ISPs. Look for a remote server located close to Turkey geographically. The closer a remote server is to your location, the lower the latency speed. Latency refers to the physical distance a signal must travel from your computer to the remote computer. The closer it is, the quicker things will load.